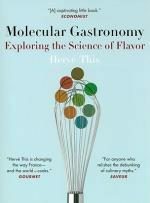 View cart “Molecular Gastronomy: Exploring the Science of Flavor by Herve This” has been added to your cart. There is no meal on this planet or any other that Heston Blumenthal can’t prepare. 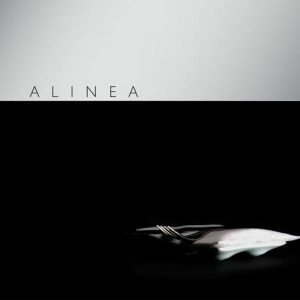 In spring 2009, on his British television series Heston’s Feasts, he re-created the impossible ‘Drink Me’ potion from Alice in Wonderland and reinvented Henry VIII ‘s mythical Cockatrice. 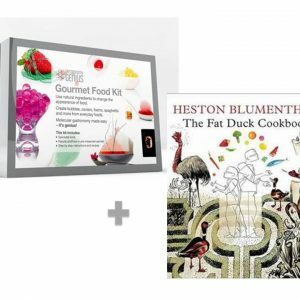 In Heston’s Fantastical Feasts, the chef extraordinaire prepares six incredible new feasts inspired by history, literature, and legend, and takes us along for the ride. 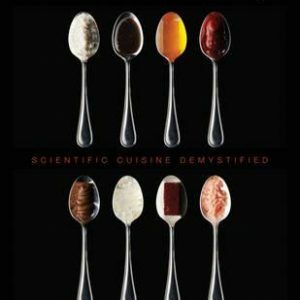 In this imaginatively illustrated book, each chapter charts the realisation of a feast, with its challenges and ideas, culminating with the final recipes. The book consists of a Willy Wonka Feast, a Fairy Tale Feast, an Edwardian Feast, a Gothic Feast, a ’70s Feast, and of course – a Feast of the Future. Delving deep into the world of each dish, Blumenthal creates poison apples, transforms pumpkins into carriages, and builds Edwardian gingerbread houses with sugar windows. Scouring Italy for rare mushrooms and Switzerland for wild boar, he records the journeys and inspiration behind each meal, laying it all out in grandly illustrated detail. Witness his delectable riffs on Dr. Seuss’s Green Eggs and Ham and Roald Dahl’s Lickable Wallpaper, and even try the recipe if you dare. 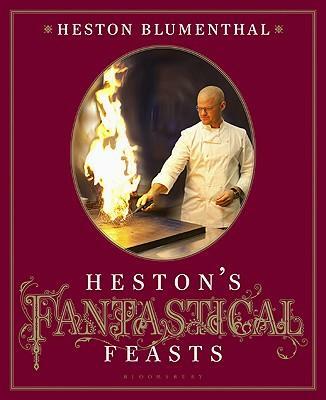 Featuring ornate illustrations by artist Tom Lane and an exuberant interior design, Heston’s Fantastical Feasts is a mind-boggling and irrepressible new accomplishment from one of the most eclectic chefs in the world.